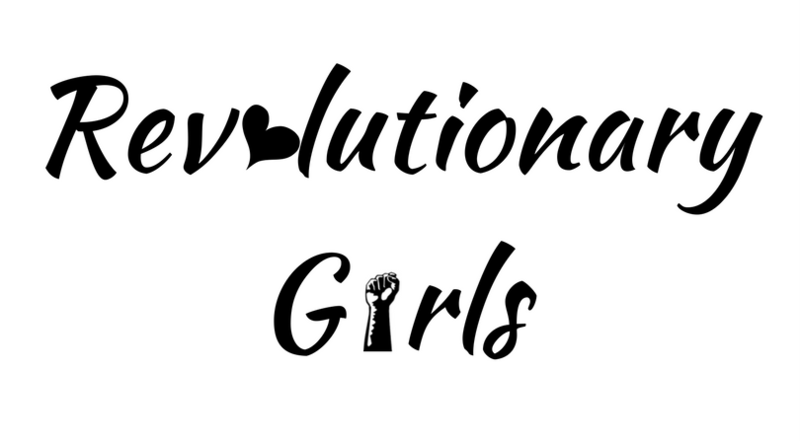 The Holy Women Icons Project is excited to announce our newest project: Revolutionary Girls! We have created a curriculum that features historical and mythological women whose lives and legends embody empowerment, resilience, and emotional intelligence that will embolden adolescent girls to become socially aware revolutionary leaders. Studies show that the self-esteem of girls drops dramatically at age eleven. Prior to this, many girls believe they are as smart, strong, and capable of leadership as boys. At the onset of puberty, girls are often taught that their only value is in their outer appearance, and that they are not as capable and valuable as men and boys. Simultaneously, girls are exposed primarily to the histories and myths of men in power while in the classroom, the revolutionary lives, legends, and legacies of countless revolutionary women altogether absent from their textbooks and lessons. Revolutionary Girls seeks to counter these problems by exposing adolescent girls and boys to some of the women from history and myth who have shaped our world without receiving the credit, proving that they, too, can become revolutionary leaders. We will be offering this through partnerships with local schools and community organizations and need your help to make it a reality. Our district, Puna, is the poorest district in the poorest county in the state of Hawai'i. Many families do not have the disposable income to be able to pay for extracurricular activities for their children. Can you help us raise the money to be able to provide this program free of charge for 75 girls in 2018? Your donation of $150 provides this empowering and life-changing program for one girl. Can't swing the whole thing? You can also sponsor a half, third, or quarter of the cost. Click below to make a donation and to have a hand in shaping a young girl's future!